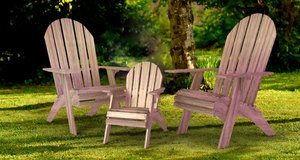 Anyone who has ever sat in an Adirondack chair knows that they are the ultimate in outdoor comfort. Their slanted seat and angled back let you recline with your feet up to enjoy the wonders of the outdoors while feeling like you’re floating. 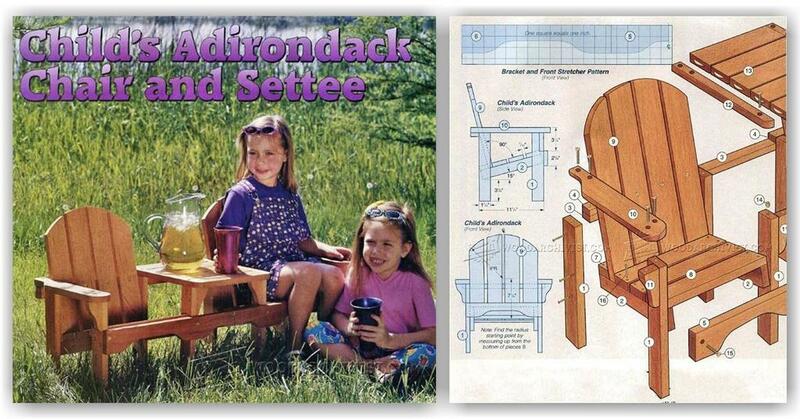 For a long time, these chairs came in one size that fit most individuals but was not perfect. 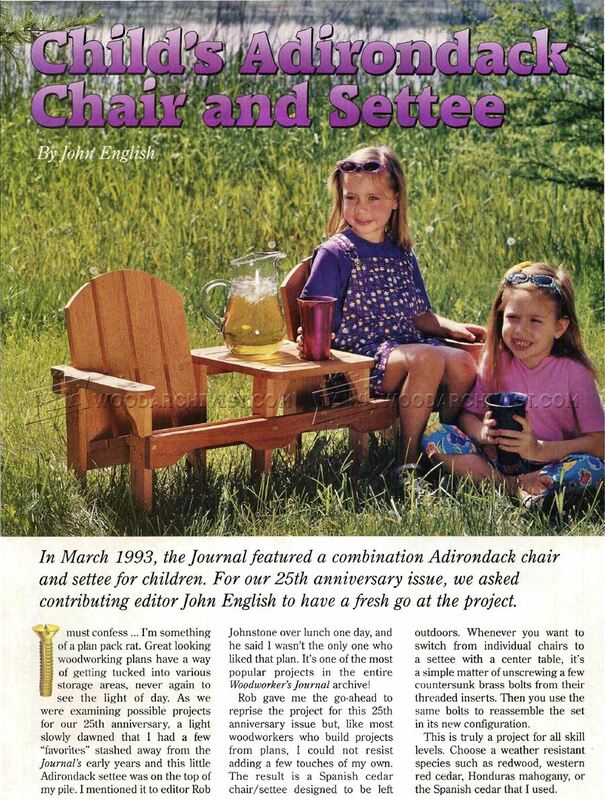 Traditional Adirondack chairs were a pain for small kids to get in and out of which messed up mom and dad’s relaxation because they had to help the kids in and out of the chair every five minutes. Things have changed, and there are options out there that will make parents and kids immensely happy. 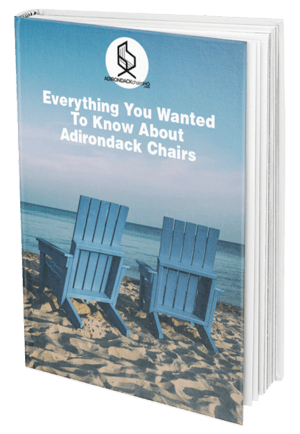 With the wonders of the internet, it is possible to hop online and buy an Adirondack chair for kids in a few minutes, but there is another option that you and your kids will love even more. 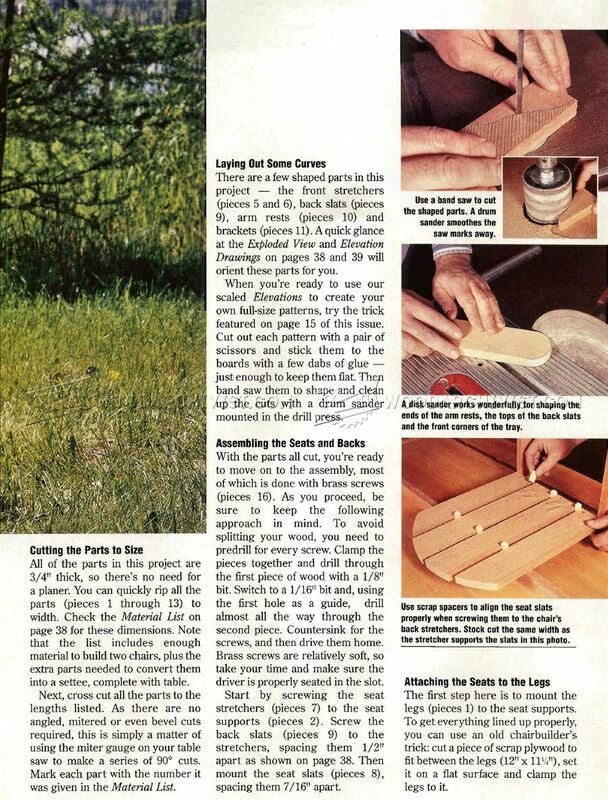 Building your Adirondack chair for kids is easier than you think and it has benefits that probably haven’t crossed your mind. 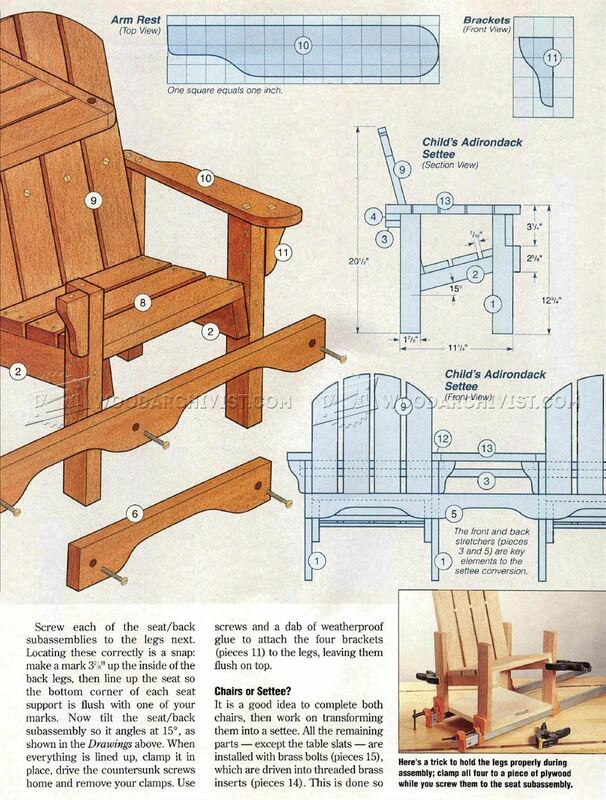 Building your Adirondack chairs for kids gives you a fun and easy project that you can do with your kids. Not only is it quality time with your kids, but it will give them a sense of accomplishment, and they get a new chair in the end. By making the chair yourself, you will save money and let make any customizations that you need to make the perfect chair for you. These instructions by John English are clear and easy to follow. The pictures are a great help when comparing your project and they prove that these chairs are timeless. 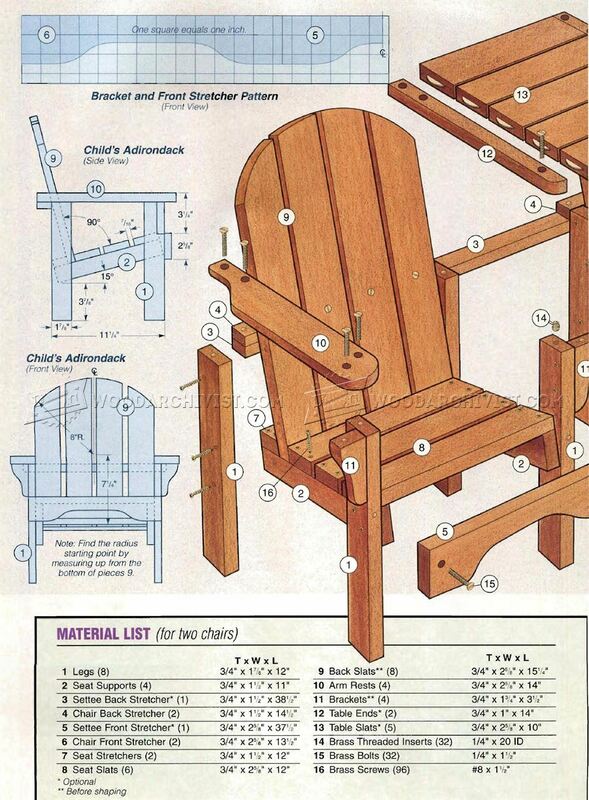 Instead of buying the same chair that everyone else has, tap the following plans to make a set of children’s Adirondack chair with a settee that will be perfect for family fun or extra seating for a neighborhood party. 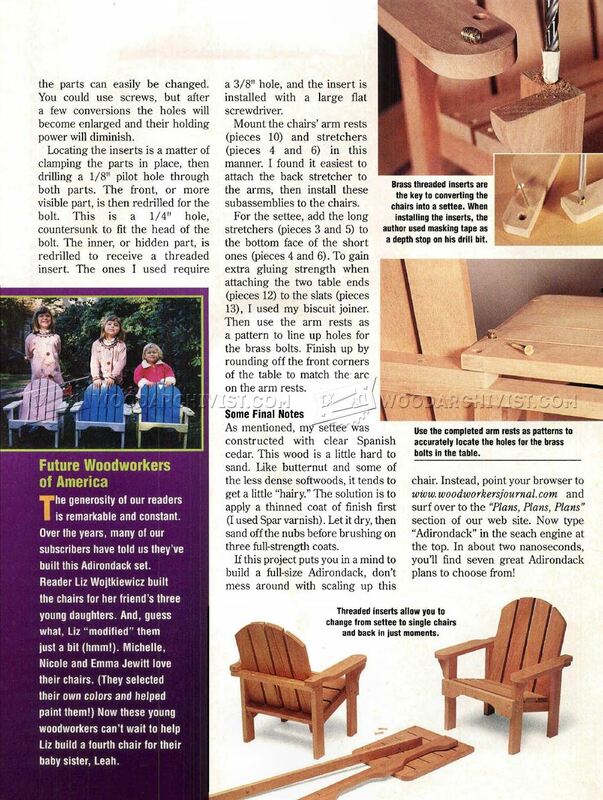 Your kids want to lounge by you but you want a custom chair, we have a magazine excerpt on building your own DIY children’s Adirondack chair plans.